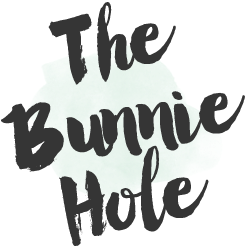 In all my adventures as a beauty blogger there are only a handful of items that I can say have truly changed my world. And there's been one item in particular that doesn't get enough screen time so today I'm dedicating this entire post to my beloved Clarisonic MIA. 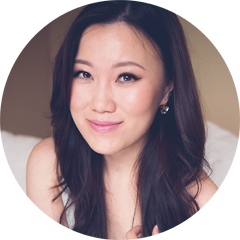 Availability: Sephora, Clarisonic website, select online retailers. 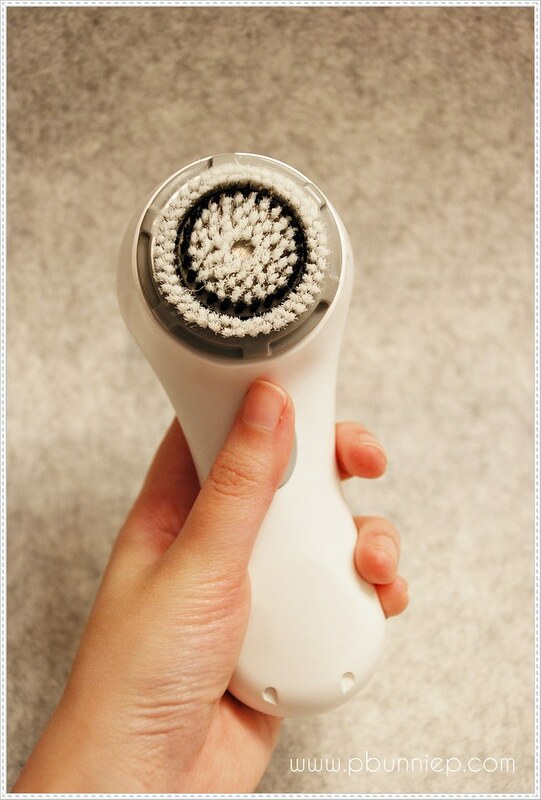 My Clarisonic MIA is the longest standing beauty item I've used in my skincare, ever since I brought it home more than 3 years ago, it has never left my side. 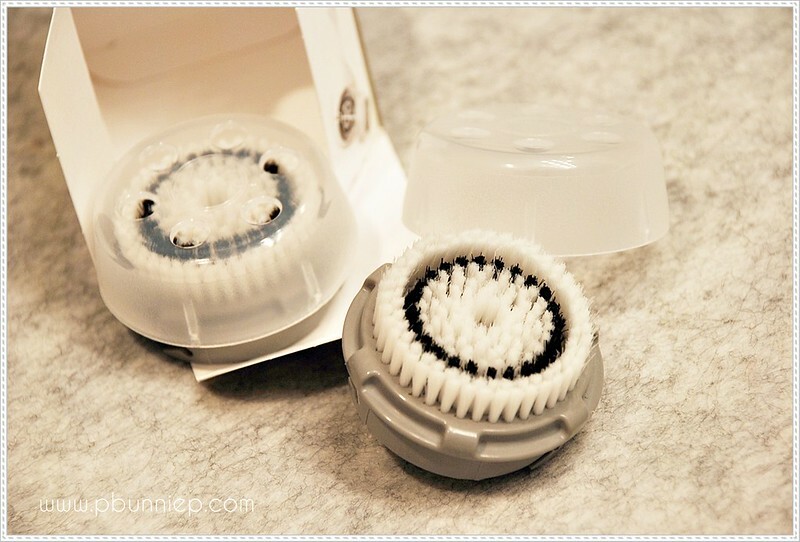 While it sounds deceivingly simple, (after all it's just a brush for your face right?) there's a lot more to this beauty gadget. I purchased this during the height of the hype, quite frankly I had no idea what to expect from this and had absolutely no idea it would change my beauty routine the way it has. 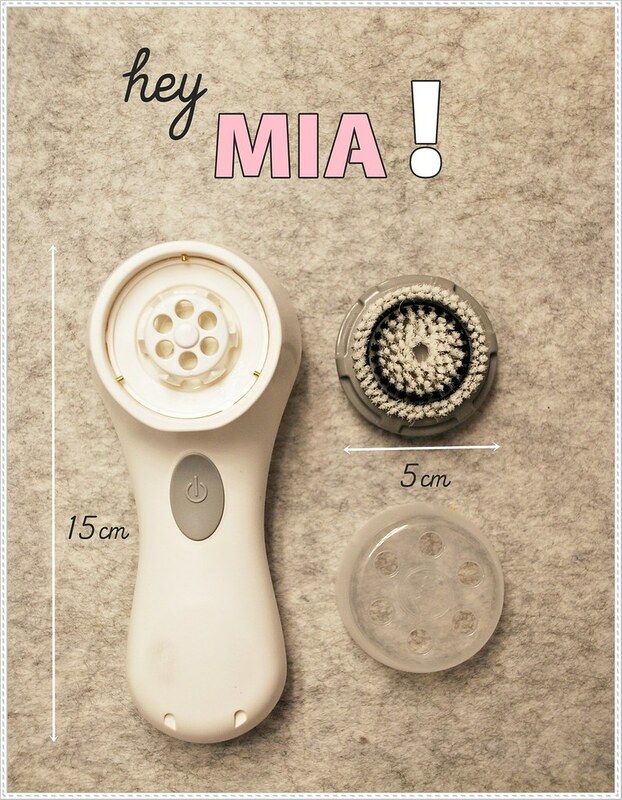 Unlike the full sized Clarisonic, the MIA version has a little charger "cap" which magnetically locks onto the end of the brush and starts working as soon as it's powered up. For me, it's much more convenient as I don't have to find a permanent space for a dock. 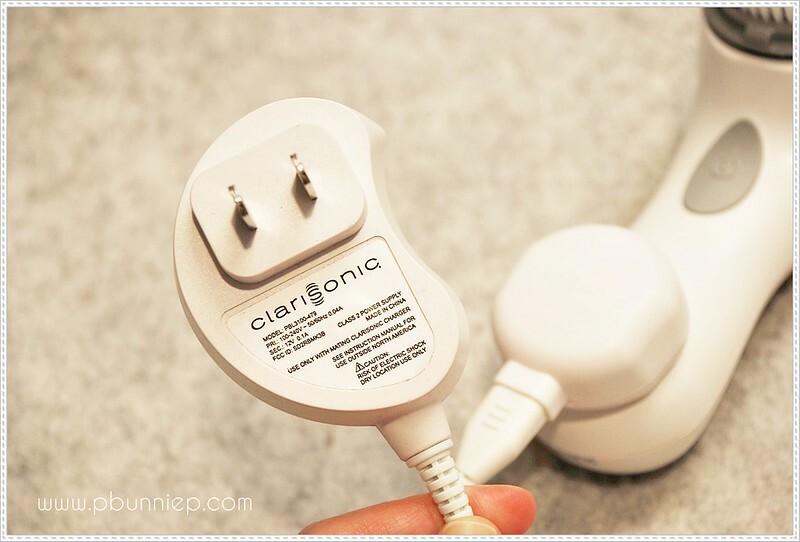 After probably hundreds of charges, the battery is still going strong as ever to my great surprise and delight, somehow I fully expected the recharge power to go down significantly after all these years but Clarisonic took care to make sure that your experience is not a fleeting love affair. I love the way that the MIA fits into my hand, it's absolutely and perfectly comfortable to hold even with it's sleek modern design. Quite a beautiful little thing it is. While the box will tell you to replace your brush head every 3-4 months, I am terribly naughty and have been known to use mine for 6-8 months before changing to a new one. Just wash it well, let it dry out and store it in a clean place and you can get much more use out of each attachment. Switch it up when you feel that the bristles are no longer firm or feel quite "right" on your skin. I think that there is this over hype in the beauty community that the Clarisonic is the end all and be all of your beauty routine. It is not. And there is also the further misconception that it's a overnight miracle worker, which it is also not. You have to use it consistently and patiently, the results will show itself in months not days and even then it's not something that will work equally on every single person. But now as I look to my own skincare regime I do have my Clarsonic to thank for making everything smoother, tighter, brighter and happier. 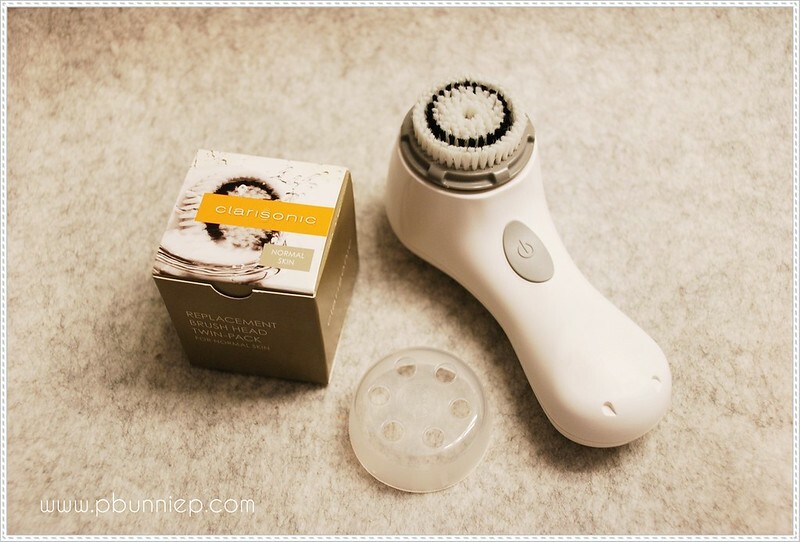 Any Clarisonic Lovers out there? Always wanted to try this, but I'm nervous it will break me out. Great post though! I'd love to try this but with shipping and all it would cost me an arm and a leg. I LOVED my Mia. Unfortunately mine broke only after four years, however I did purchase a new Clarisonic. I got the Aria, which I also really love. I agree with you -- it has changed my life. Great review. It's because of a previous post about the Clarisonic you did a while back that made me want to buy it. I ended up getting the Pro (found a great deal on eBay) and after a few months of using it I have two words... LOVE IT!!!!!! You are right, it's not an over the night miracle worker, but after weeks of consistent use I found my skin care products work better. I thought at first it would scrub my face and be too harsh, but it is so gentle that I can use it twice a day. I own one also and I must say your review was spot on! The initial break outs-happened, and not being able to use as recommended-spot on! This was a true review that matched my experience! I just got mine for christmas and used it the first time this evening. It felt good:).